Coral Shipment Hitchhiker - Pest or no? 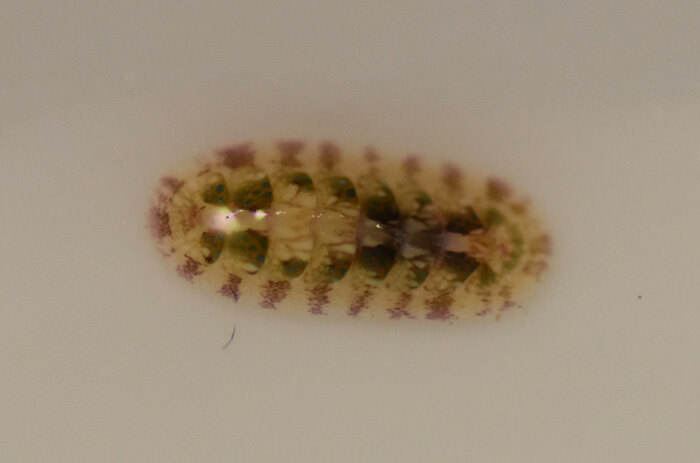 I just got a shipment of corals and I found this little hitchhiker which I can't ID. Any help would be appreciated. 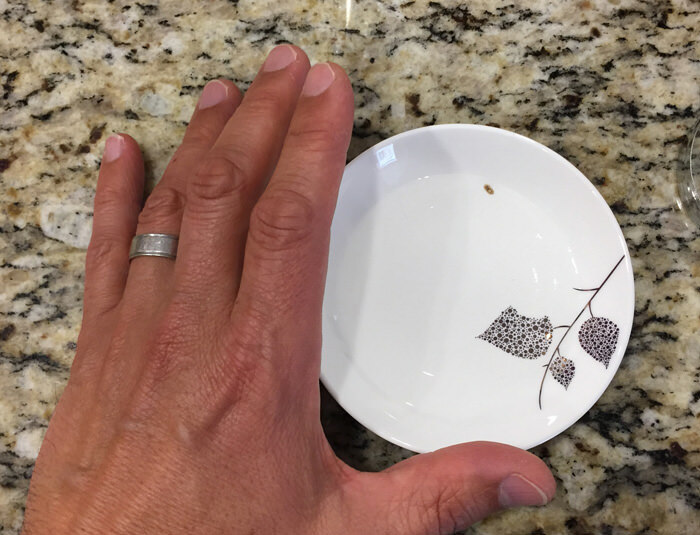 And here's a size perspective next to my hand. It's tiny! It kind of moves around like a snail or worm. When you touch it, it balls up, then slowly flattens out again. It does not swim.